If massaging your skin with lavender oil after a hectic day helps you unwind or meditating with the scent of tea tree from your oil diffuser improves your focus, you already know that some fragrances can reduce stress and boost your mood. Some yoga studios and spas take it further and overstate the health benefits of aromatherapy. Before you give it a try for your health concerns, it’s important to know what essential oils can actually do for you. Aromatherapy is the use of essential oils or aromatic liquids to enhance your health and overall well-being. It is thought to work by stimulating the smell receptors in your nose which send messages through your nervous system to the part of your brain that controls emotions. Some of the most commonly used scents are lavender with its stress-relieving and calming properties and jasmine which is said to act as an aphrodisiac. The practice of aromatherapy originated in ancient Egypt where it was mainly used as a treatment for diseases. In recent years essential oils are becoming more mainstream in spas and as a way to relieve labor pain and promote restful sleep. Professional organizations such as the American Cancer Society even recommend aromatherapy to help reduce side effects of chemotherapy. What Does Research Say About its Health Benefits? 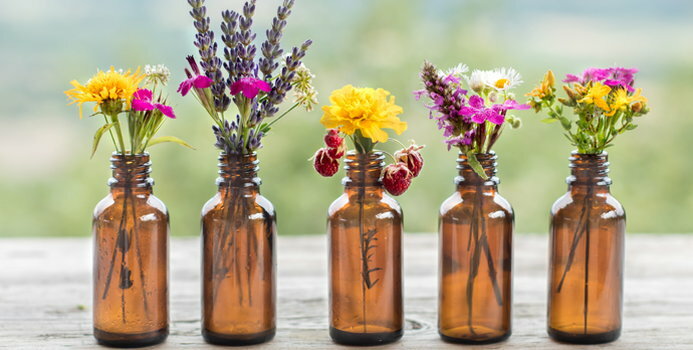 Scientific studies investigating the benefits of aromatherapy have found that some fragrances have a positive impact on moods and may even be used to treat certain diseases. The Mie University School of Medicine studied patients diagnosed with depression and found that they needed fewer antidepressants after being exposed to citrus fragrance. Another study from the University of Vienna found that orange oil decreases anxiety in female patients in dental clinics. There is also growing evidence to suggest that lavender oil may be able to treat certain neurological disorders because of its effect on the brain. While evidence exists for certain health benefits of aromatherapy, there is less proof that it can reduce pain or affect heart rate, blood pressure, or wound healing. Aromatherapy also has not been proven to be effective for curing and preventing certain diseases such as Alzheimer’s, Parkinson’s, and heart disease. If you’re interested in trying aromatherapy as a complementary therapy to any disease, it is always best to discuss the issue with your doctor. However, it’s perfectly fine to spray some lavender on your pillow to help you sleep or take an aromatic bubble bath for relaxation.